They define goals and objectives as well as discuss the important project components relevant to the meeting agenda. 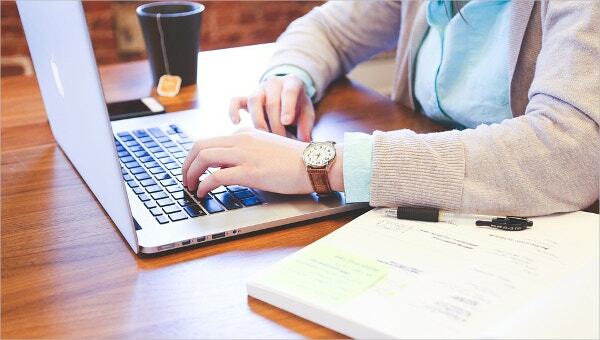 One can search Google using weekly project meeting agenda templates, project board meeting agenda or sample project meeting agenda and know their varieties as well as more information. 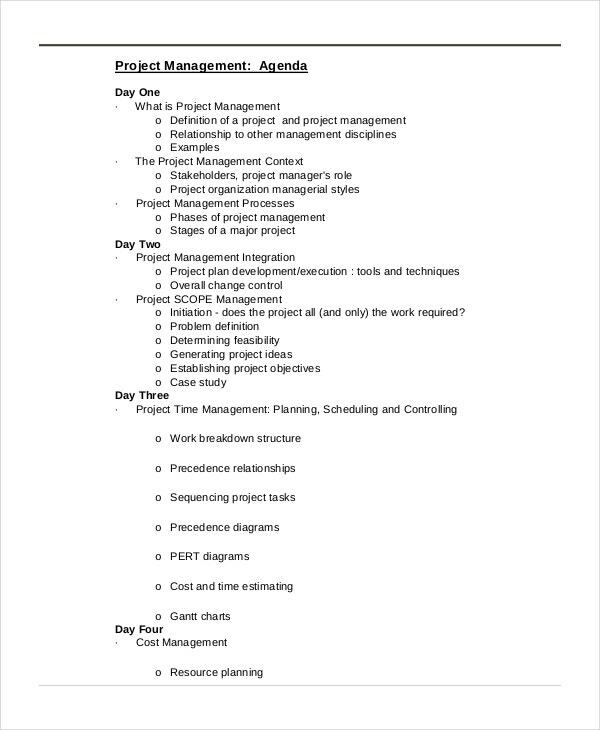 This project kick-off meeting agenda template provides various items related to project execution like the reviewal of project goals, project deliverables, project interdependencies, project management standards, project communication standards, identification of project teams and assigning roles as well as risk analysis. 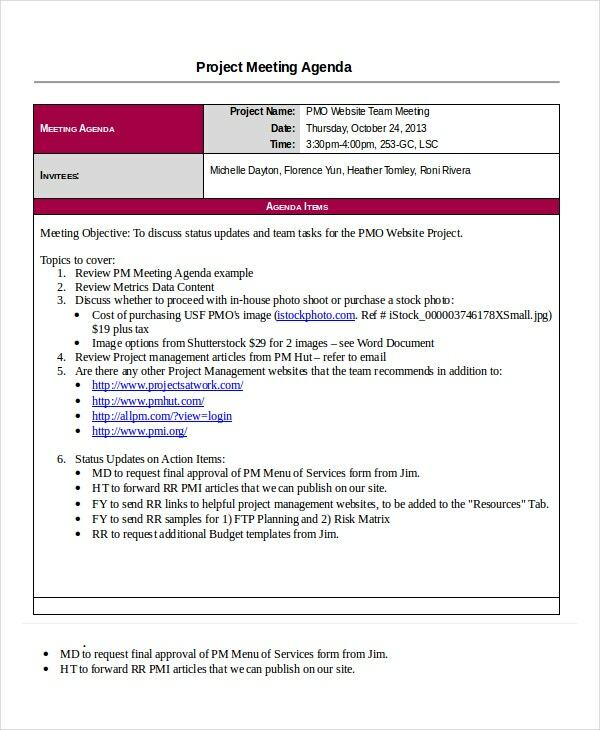 Project meeting agenda template presents discussions of various items for PMO website project. The topics include reviewing meeting agenda example, metrics data content, reviewal of project management articles, and status updates on action items. 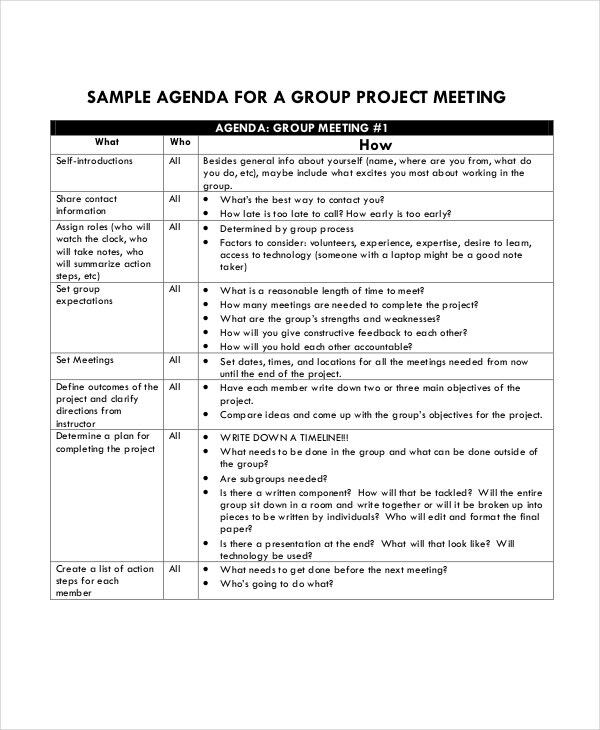 This template provides sample agenda for group project meetings such as sharing contact information, assigning roles, setting group expectations and meetings, defining outcomes of projects, and determining plans for project execution and completion. 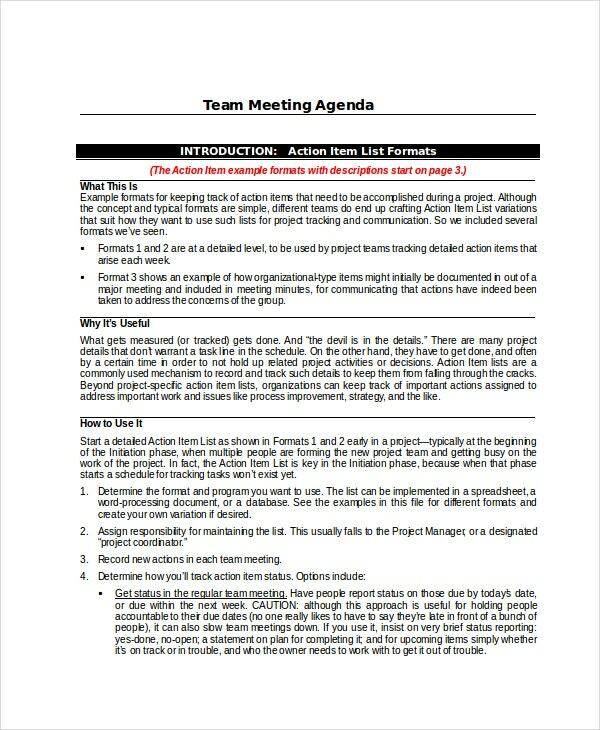 > What does a Project Agenda Template Contain? 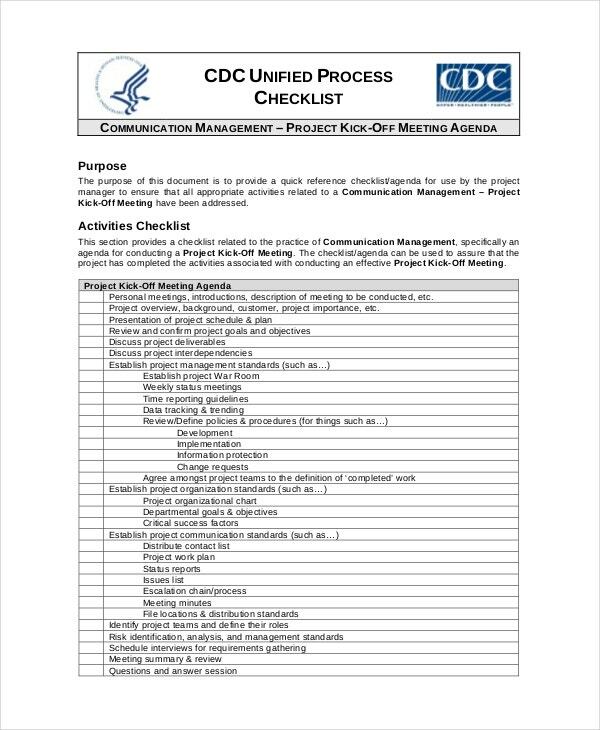 A Project agenda template contains various components of project management like scope management, risk management, procurement management and company meeting agenda templates. They provide a detailed checklist of project goals and the objectives and discussion on how they are going to get delivered. They also provide discussion on project interdependencies, status meetings, project tracking and successful implementations. They contain project communication standards for identifying project teams and defining roles. They contain correspondence with regulators, shareholders, customers as well as suppliers. They provide project investment proposals and project reports. They contain discussion on the outcomes of the projects, plan for successful completion of projects and list of action plans for the members. > What are the Benefits of a Project Agenda? 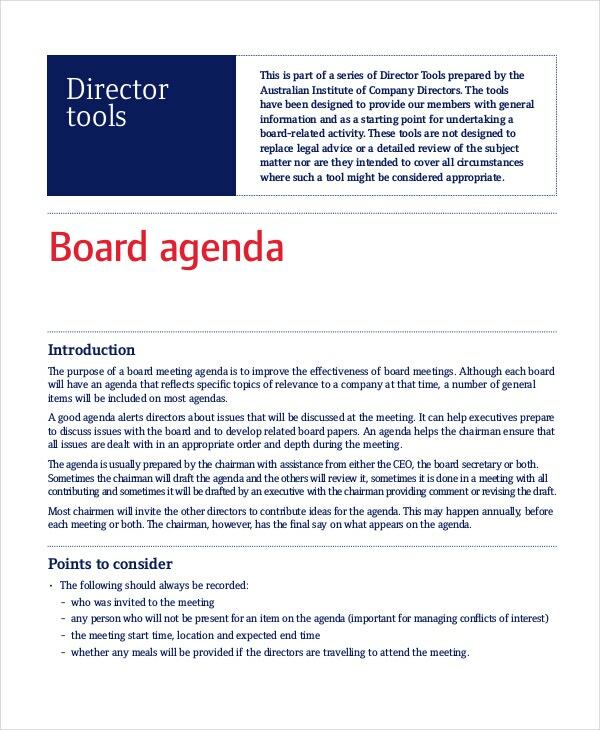 > How to Include Effective Points in the Project Agenda? The Project agenda should be prepared with great care and should be related to the objective of the meeting. They should contain reviewing and discussion of the project status to know the progress of the project. They should provide facts regarding project milestones and deliverables. They should include discussion on the purchase of new devices and equipment for the project. They should also contain discussions of project metrics and follow-up of action items. They should contain important points related to group meetings that are held to discuss the project execution. They should decide on the outcome of the meeting and focus on successful planning, execution and completion of the project. Project agenda templates are extensively used in project management processes as they help in establishing and reviewing project components smoothly. They are also called as meeting agenda templates since they present various sessions and presentations on project management. They come with varieties of templates and one can utilize them by choosing the perfect one according to their requirements. 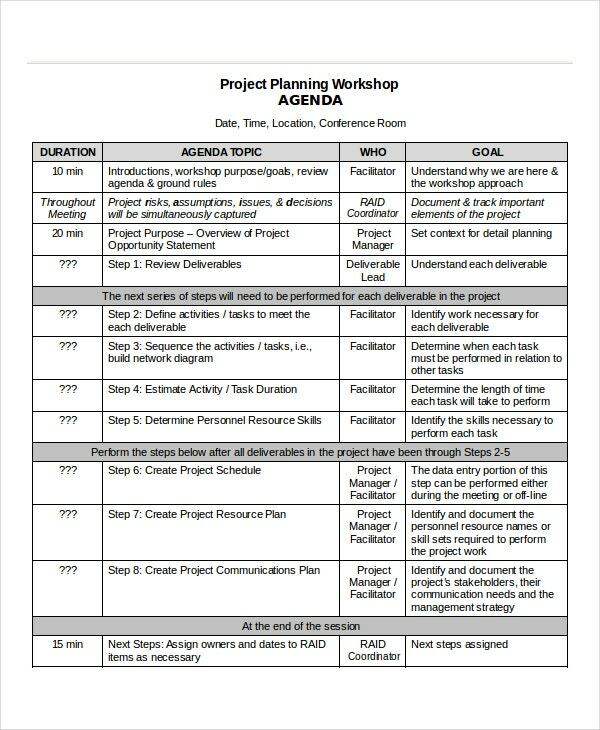 For more guides in planning agenda, view more agenda templates in PDF in our website.